Monthly beg cycle: This blog runs on sponsorship! I use the Guardian model — no paywall, but if you sign up, it keeps the good stuff coming. $5/mo is like buying me an appreciative pint once a month! 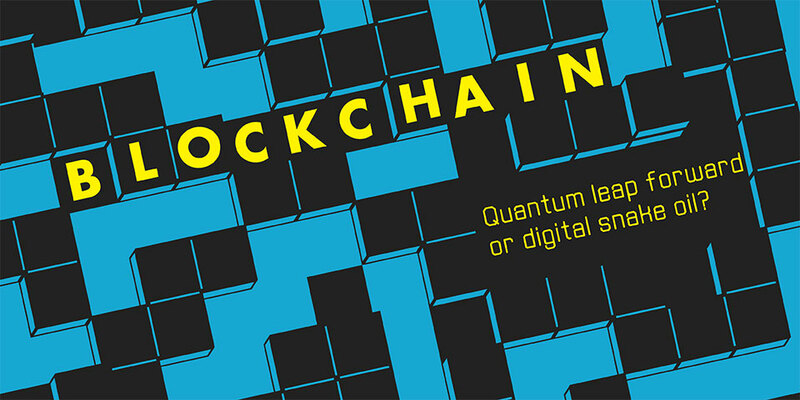 I’m on a panel discussion, next Monday 2 July at 7:00pm at the Emmanuel Centre, London SW1P 3DW — Blockchain: Quantum leap forward or digital snake oil? hosted by Intelligence Squared. Other speakers are Primavera De Filippi, author Jamie Bartlett and the founder of Liberland, Vít Jedlička. Moderator is BBC economics editor Kamal Ahmed. Tickets are still available — £30 full price, £15 student. 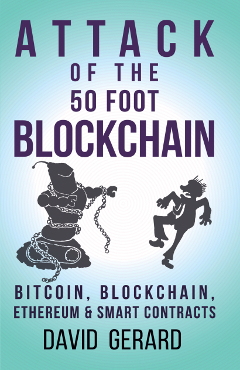 Reminder: Attack of the 50 Foot Blockchain is discounted on Kindle Canada for June — only CDN$4.49! Hurry, hurry! Crypto mining is totally funding huge research efforts at Nvidia into how better to serve this important demographic, and … oh. Nvidia has a massive GPU surplus. Perhaps new gaming cards will become affordable once more. Microsoft and EY launch an ambitious blockchain project “to help creators get paid.” They say they’ll be using it to pay XBox game authors. I believe I wrote a chapter in my book on this topic. Love to see Imogen Heap blockchain comparisons in this, the year $133.20 . The Lightning Network is the scaling solution of the future! ‘Cos it sure isn’t the scaling solution of the present — “If only the nodes that have at least one channel with sufficient capacity to route the payment are considered, the probability of successfully routing the payment of less than $200 between random LN nodes is a mere 1%.” Just imagine how much power the obsolete legacy fiat bankster system could save if Visa transactions had a 1% chance to get through! The Reserve Bank of Australia on cryptocurrencies — they’re not very good as money or a payments system, they don’t really affect the RBA’s monetary policy or financial stability mandates, and the RBA doesn’t really think a central bank AUD$ cryptocurrency is a good idea. But they’re still keeping an eye on the sector. 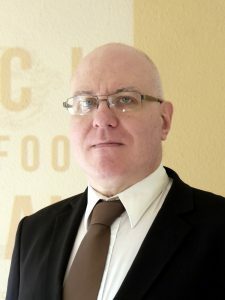 Robert Novy, Deputy Assistant Director, Office of Investigations in the United States Secret Service, has asked the US House of Representatives’ Committee on Financial Services Subcommittee on Terrorism and Illicit Finance to take decisive action to monitor privacy-oriented cryptocurrencies. ArtNet Gray Market: Why “art on the blockchain” schemes are shallow and lack significance.